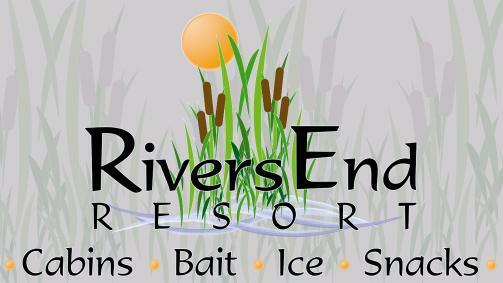 The Rivers End Resort rents seasonal RV sites, and has cabin rentals. For your convenience an on-site general store is open, only to our seasonal site tenants. 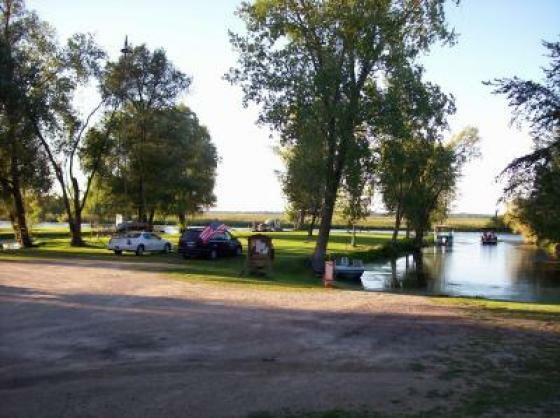 The store sells fishing and camping equipment, along with bait, ice, and other miscellaneous items. There are private showers and restroom facilities for tenants use. We've added new RV sites and are filling them fast, (only 4 left) so see us now for "YOUR OWN" summer get-a-way. We have immediate sites available on and off the water, or for rates, and prices on our Park Models (We have several for sale), please call 414-810-8815. 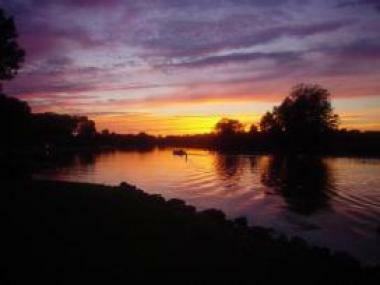 For more information on our park, rates and available sites please call Don Dysland at (414) 810-8815 Thank you. We have several Park Model trailers for sale. These units were brought in the Park in August and September 2017. Three are move in ready, and others are needing some TLC. All are for sale. If you're looking for a nice unit at a good price, please contact me and come take a look. We are having some trouble with loading inside pictures, so for now you'll have to come and take a look. You won't be disappointed. Call 414-810-8815 for more info!